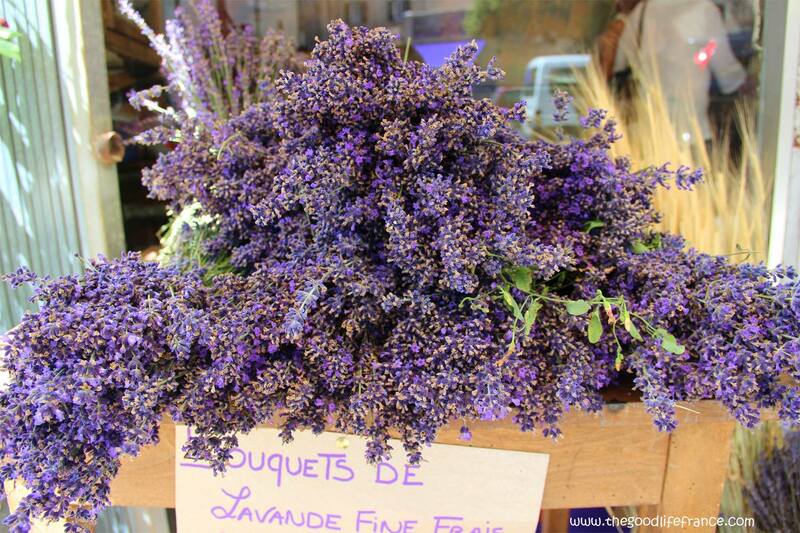 Here’s a quote from Elizabeth, the owner: “Our Lavender Essential Oil is pure, undiluted 100% lavender essential oil. Our lavender oil has been tested in a lab and we are aromatherapy rated. There are so many different uses for lavender essential oil. Lavender essential oil is a natural calmative to the body, and the system as a whole. You can use it in your bath, or to scent your pillow at night and help you get a restful nights sleep. You can use it on insect bites, especially mosquito bites, or even use it in your rinse cycle of your clothes washer for a clean fresh result. The benefits go on. Visit our sister web site at www.belleessence.com for a free download of “10 BEST WAYS TO USE LAVENDER”. Thank you for your comment, Sara…I appreciate your input. You may want to try their 3 piece set for Hand Care: A salt and oil-based hand scrub, rich hand cream, and a wonderful cuticle cream that really heals the little wounds brought on by the cold weather–perfect for someone like you with your type of work and as an avid Gardener. Make sure you order from the Belle Essence products…I like them a little better, yet all are delightful. Their Lavender Body Spray and Lavender body lotion work great too 🙂 and I love the fragrance and quality of their pure Lavender oil…you can visit their small still at their gorgeous Farm. Very interesting and informative. Your description of the lavender oil is enticing and I think I need to try this. Looking forward to more great advice!